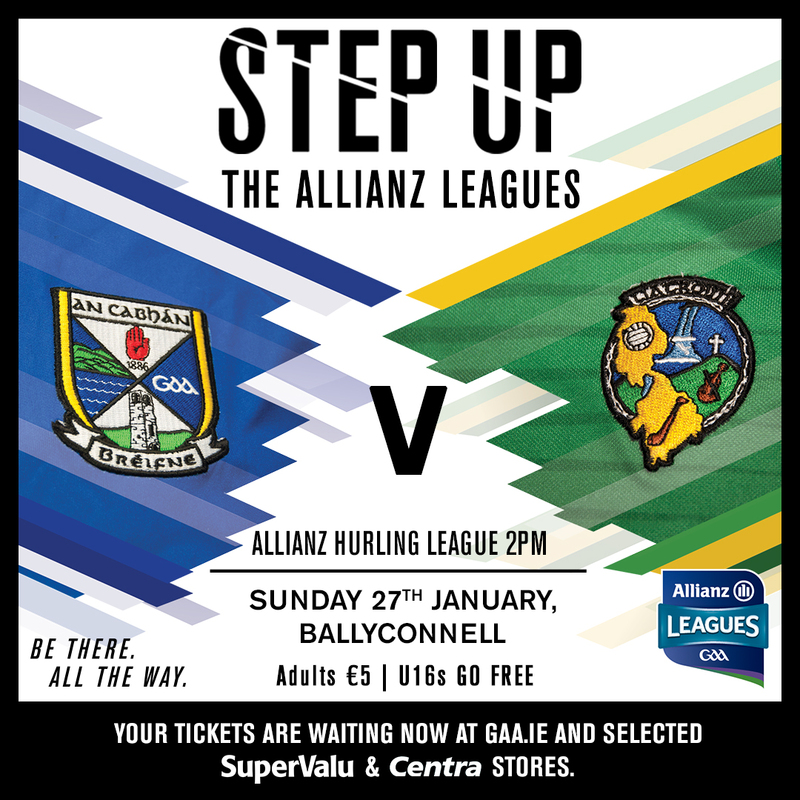 Just under a week to go until the start of the Allianz Leagues. Both games on Sunday with our footballers away to Galway and our hurlers at home to Leitrim. 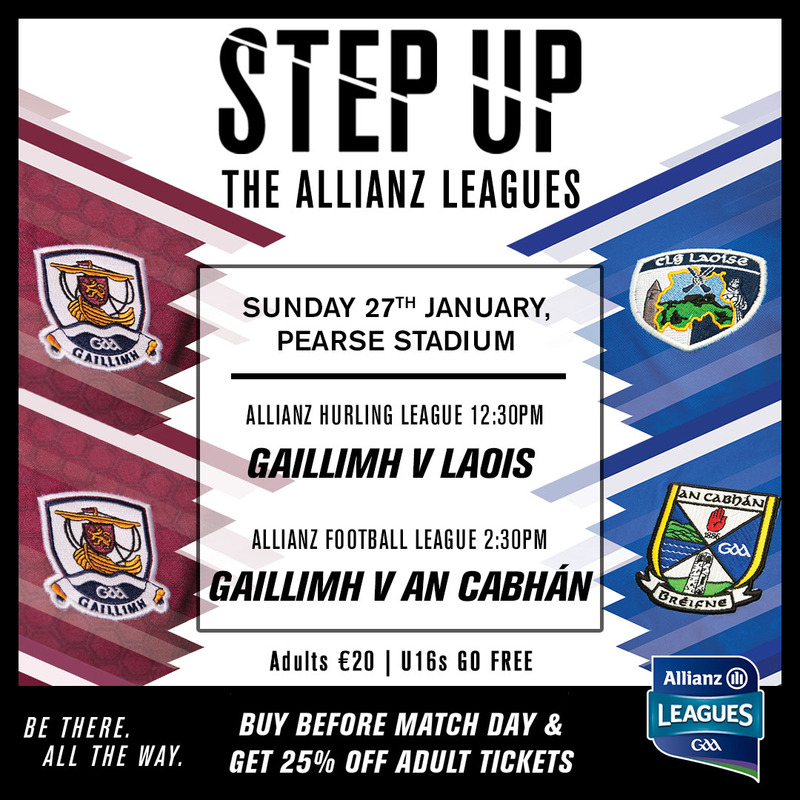 Rd 1 Sun 27 Jan 2.30pm Galway v Cavan in Pearse Stadium, Salthill. Note: This game is a double header with Galway playing Laois at 12.30pm in the Allianz Hurling League. 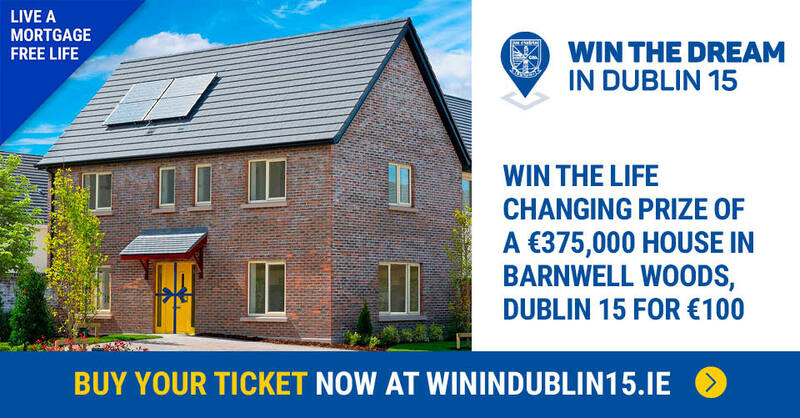 Tickets: Adults €20, U16 FREE. 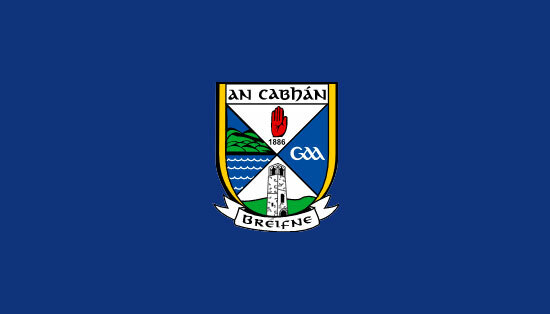 Buy before matchday, Adults €15 (25% OFF) at link…..
Rd 1 Sun 27 Jan 2pm Cavan v Leitrim in Ballyconnell. Tickets: Adults €5, U16 FREE.